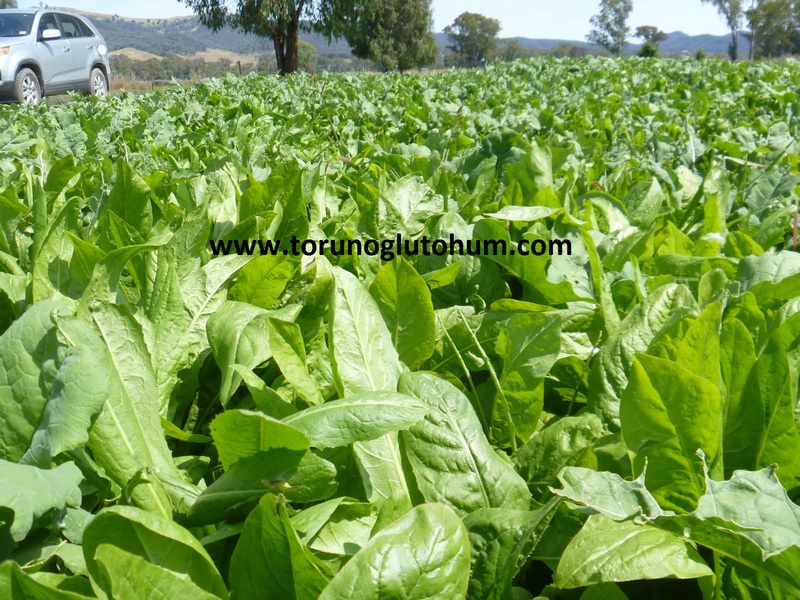 Chicory is a feed plant with a very high nutrient life of 5-7 years. It has a crude protein ratio of 10-32% based on growth periods. It has a higher percentage of protein than the yeast. Rich in mineral matter and energy. 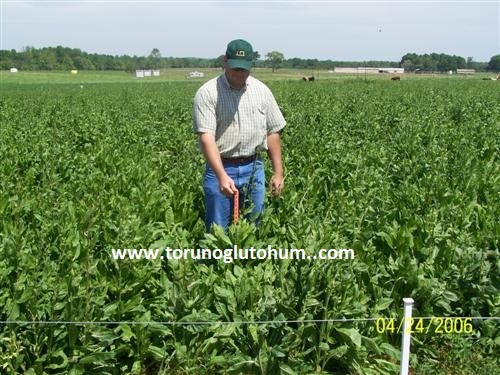 Compared to alfalfa leaves, mineral content is higher. Digestion rate is 90-95%. Summer is a developing plant. Spring and summer growth is very high. It has a pile root structure. 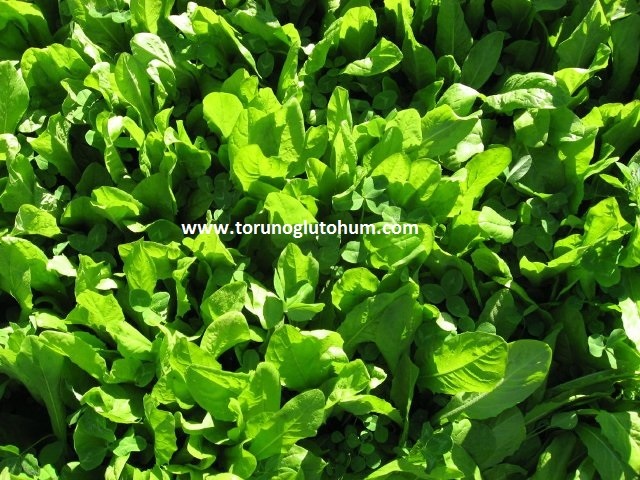 It is tolerant to drought, acidic hazards and pests. 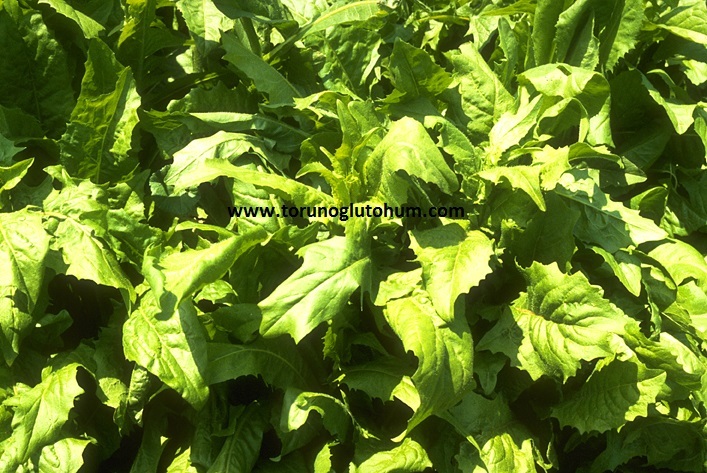 Decera 3-4 kg chicory feed plant seed is planted. High yields are obtained in efficient and well-regulated soils. Sowing is done in autumn and early spring. In areas with excessive frost, spring sowing is recommended. As it stands alone, it can be mixed with white clover and red clover. 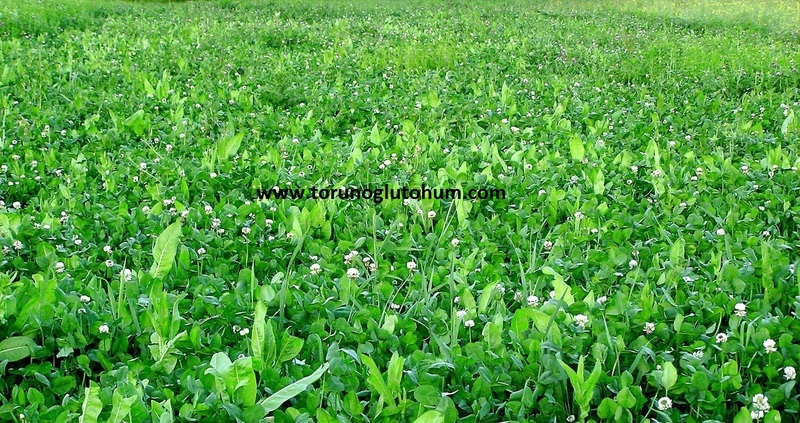 Widely used in pasture mixes. It has been a feed plant since 300 years. It has been rehabilitated in Yenizellanda with being of Central European origin. There is widespread planting in America. It is assessed both by grazing and reaping. After 45-50 days from planting, it comes to grazing. It is grassed in rotation for 25 days. 3-6 tons of green grass is harvested in the deer. It provides high quality feed throughout the summer. 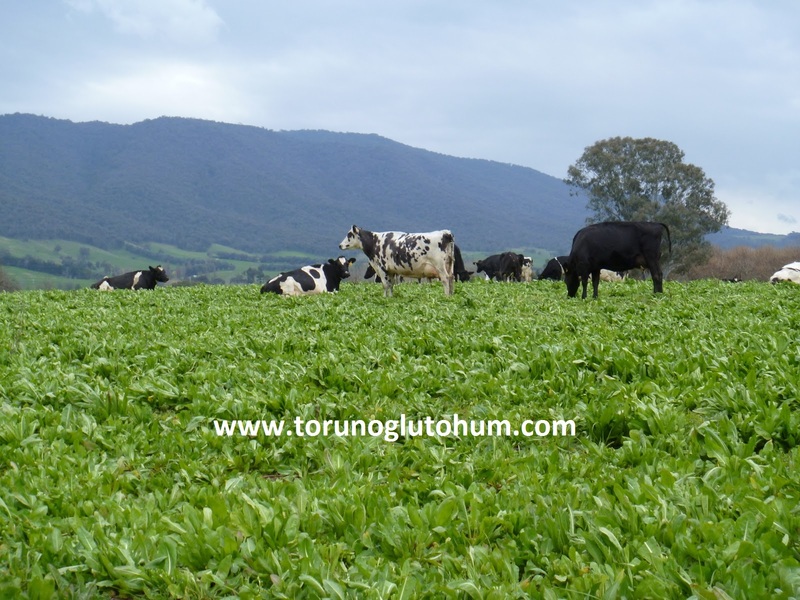 2 liters of milk per day were recorded in cows grazing for 1-2 hours in Chicory fodder plant. In animals, there is an effect of reducing gastrointestinal parasites.